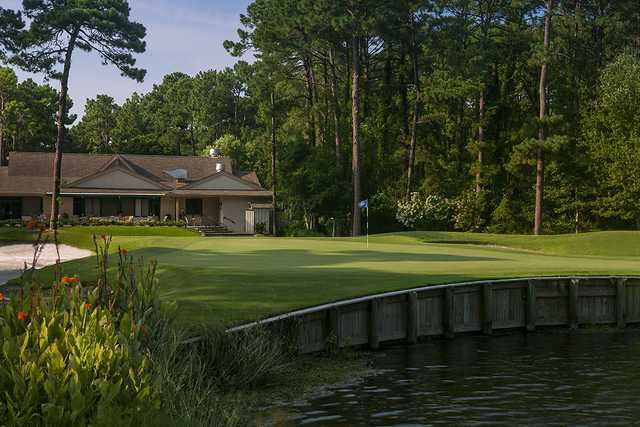 Bear Creek Golf Club is a private golf course that is member owned and operated, with membership limited to 250. 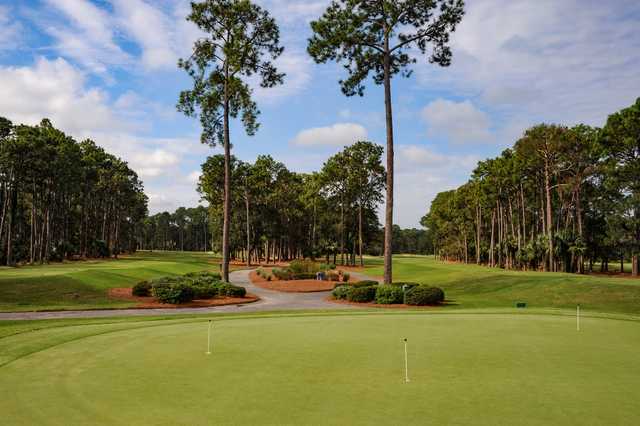 The 18-hole course was designed by Rees Jones and opened in 1980. Jones completed a renovation 26 years later. Bear Creek Golf Club is a private golf course that is member owned and operated, with membership limited to 250. 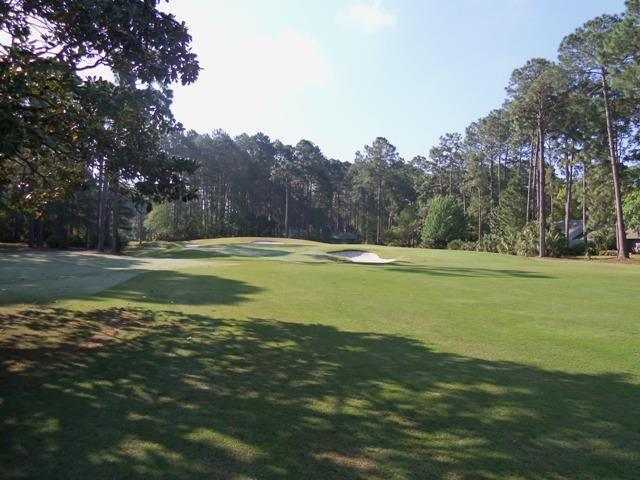 The 18-hole course was designed by Rees Jones and opened in 1980. Jones completed a renovation 26 years later. Bear Creek Golf Club has tight, bunkered fairways that weave through Hilton Head Plantation's pines and lagoons. There are five sets of tees, and the layout is conducive to both walking and the use of golf carts. One of Bear Creek Golf Club's more challenging holes is No. 3, a par-4 at 424 yards. 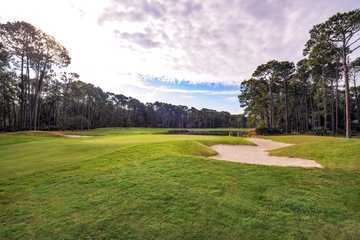 The finishing hole is a 508-yard par-5, which faces the clubhouse and requires an approach shot to a small green. Wow! Played Bear Creek on 8/3/15 and was extremely impressed. 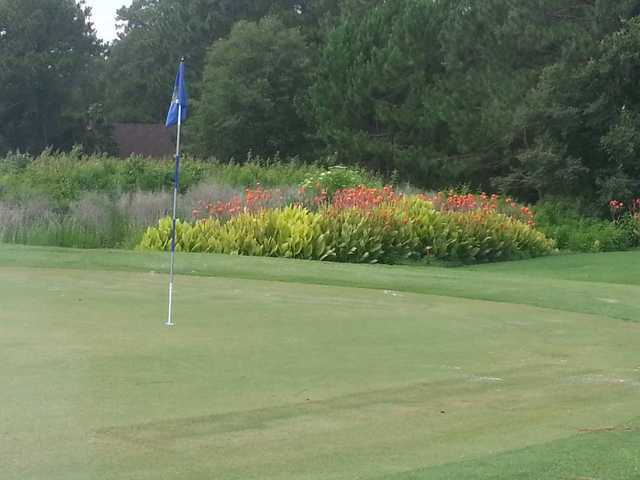 Great layout, excellent course conditions, and easily the best greens I have ever seen anywhere on HHI. On top of it all, the Service Level by every employee at the club is off the charts.